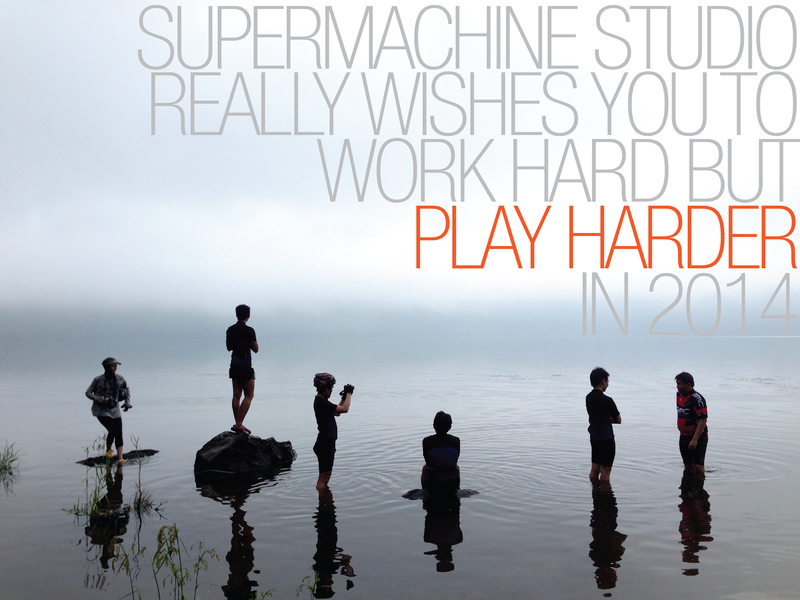 Welcome to Supermachine Studio’s official blog. (***Don’t look for official Supermachine Studio’s website. It does not exist) The content in this blog is all related to the projects we are involved. They are published and updated according to what we are doing at that moment of time (pre-tagged with the year that project starts).